Shoes: every girl loves them. Whether you're more into trainers or heels, truth is shoes can make or break an outfit. Just like clothes, we've seen a lot of different shoe trends over the years. Ones stay for just one season and others become somewhat of a classic. Today, I'm showing you five shoe trends that have taken the fashion industry by storm this Spring/Summer. Espadrilles were a hit a few years back, but people seem to have forgotten about them, but guess what? They're back! All brands are coming up with their own version of this shoe: sandal espadrilles, glitter espadrilles, platform espadrilles, you name it. They look super cute with any summer outfit! Lace-up heels are, in my opinion, a trend that will become a classic. Its sophisticated touch takes an outfit to a whole new level! Shoes with this detail can be paired with either a cute sundress or a pair of tailored trousers and a shirt. 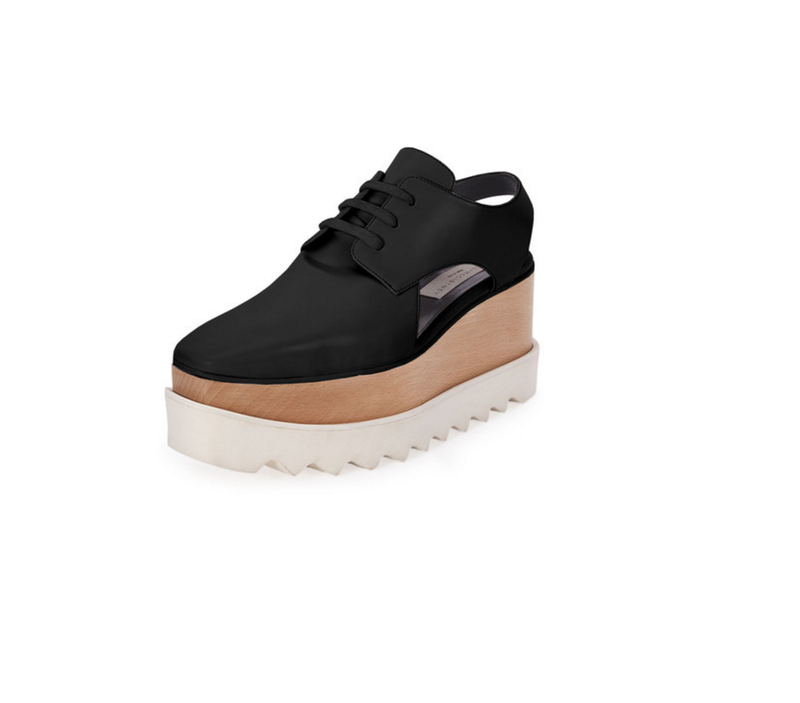 Platform Oxfords were popular last season, but this season they're even more popular. Stella McCartney popularized these shoes with her Elyse Platform Oxfords and all fashion influencers own at least one pair. I have to admit I was a bit skeptical at first, but after seeing lots of people styling and rocking these shoes, I'm in love. 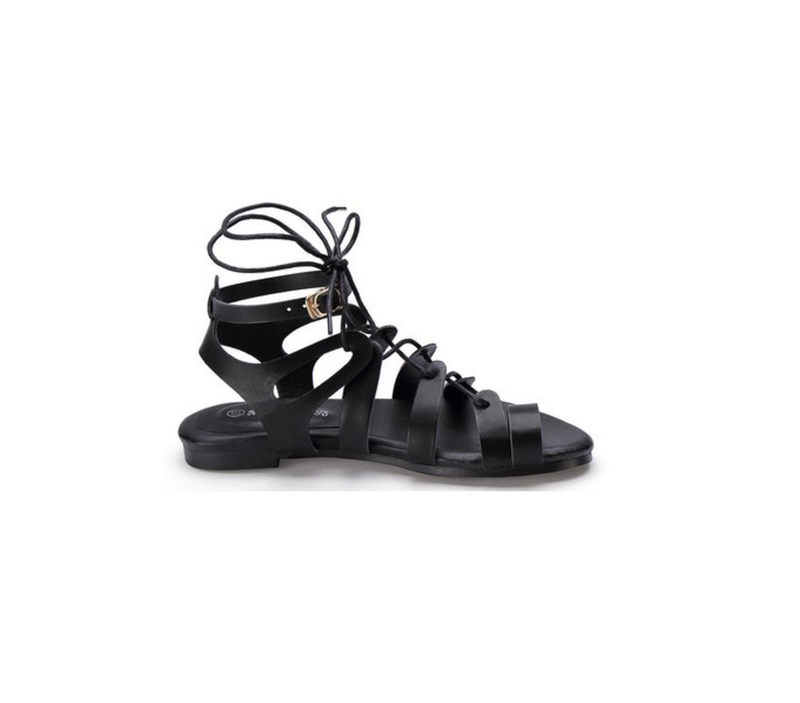 Gladiator Sandals have become a staple in any woman's wardrobe. They give a great bohemian look to an outfit. You can have tall ones, short ones, heeled ones, flat ones, leather ones and suede ones in all colors imaginable. There was a time everyone wore super thin heels- now it's all about block heels. They give a more manly look to a feminine shoe, but still manages to keep their sophistication and elegance. 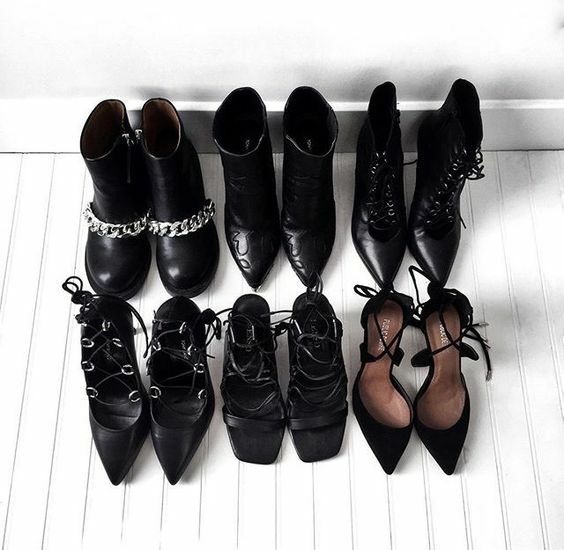 What is your favorite shoe trend? Let me know in the comments!